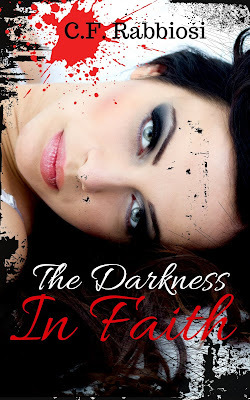 I knew going into The Darkness in Faith, it would be a dark read and it is. However, I felt confused at times because I wasn’t sure if we were flashing to the last or in the present at times. The writing I feel could be stronger which would help us connect more with Faith. Faith is like the angel of death and seeks revenge for those who have their innocence’s ripped away like she did. I feel that the depth it went into at times was a little much, again it’s a dark read. Darkly Dreaming Faith is book two in the series, and best read in order. Again this is a dark read and if you have triggers you have been warned. I still have trouble with some of the writing and following along so I do have to reread parts before I can actually fully understand what is going on. 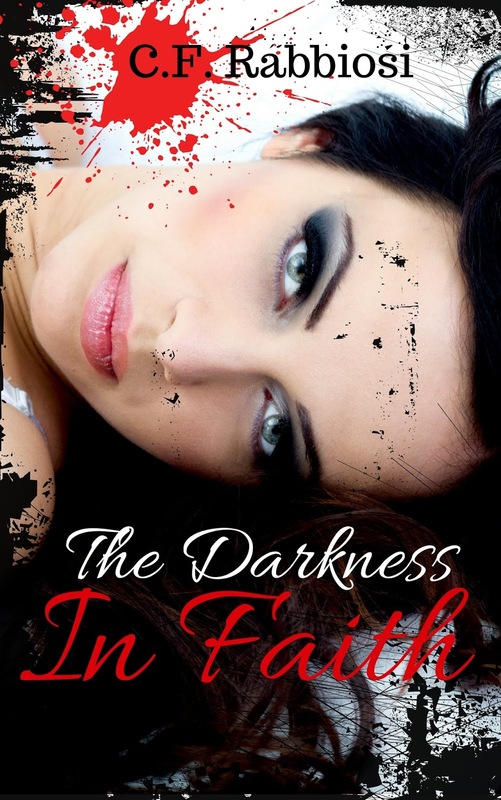 Faith is an interesting character and the abuse she has gone through pushes her to eliminate the bad guys. I really enjoyed getting more of the back story and learning more about each character. STOP! Go read the first two books! This is by far my favorite book in the series! I feel like all the build up, pain, tension and everything else ended with a bang. Everything plays out wonderfully and I really like how this book progressed. Thank you Indie book blog for your reviews! Means the world to me, you are the best!